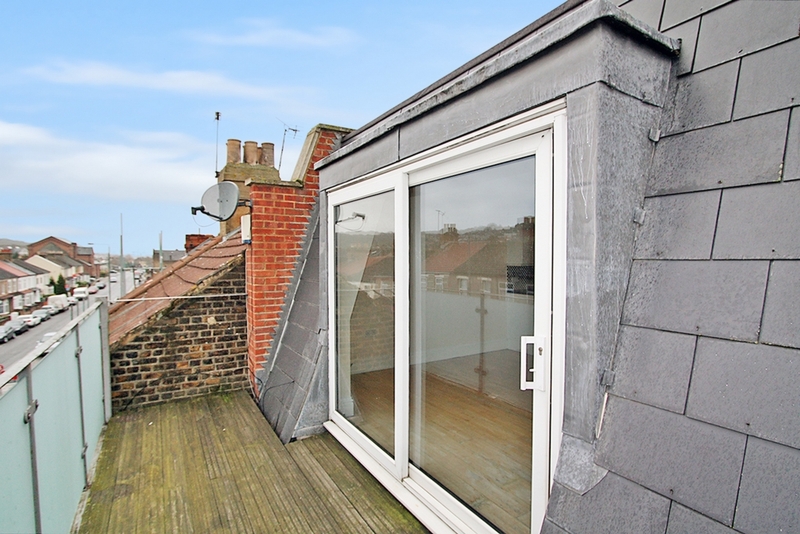 Ashton Reeves are proud to offer this MUST VIEW modern, bright and spacious 2 Double Bedroom top floor flat with easy access to local shops, supermarkets, schools and excellent rail and transport links. 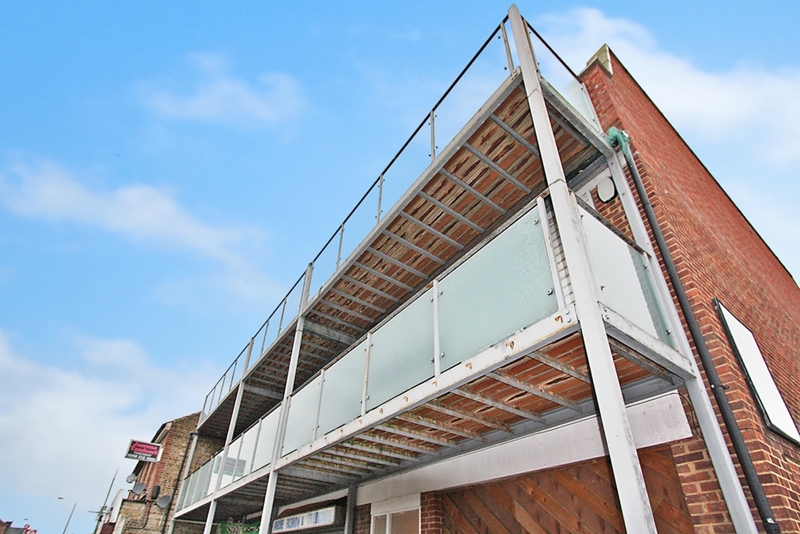 The property benefits from wood laminate flooring throughout, private balconies from the Living Area and 1st Bedroom, Gas Central Heating and Double Glazing. DSS CONSIDERED. Neutrally decorated with laminate wood floors. Open Plan Living/Dining and Kitchen Area. 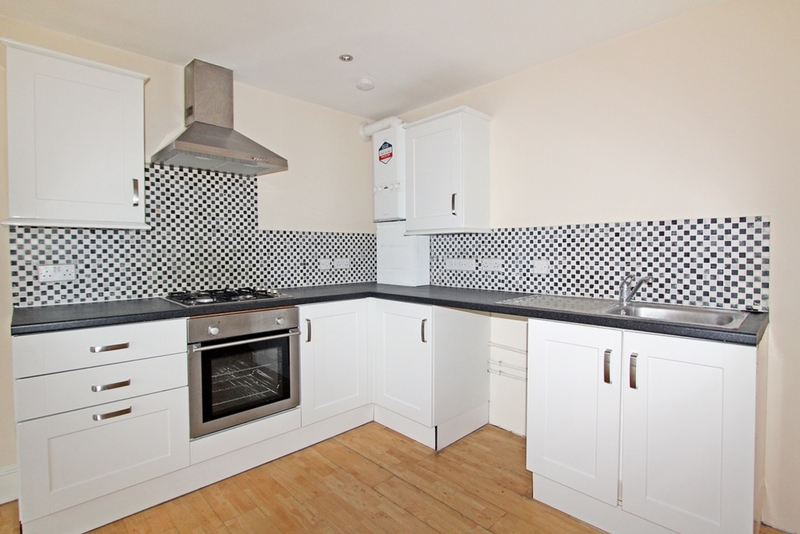 Neutrally decorated with fitted Gas Hob/Electric Oven. Tiled splash Back. 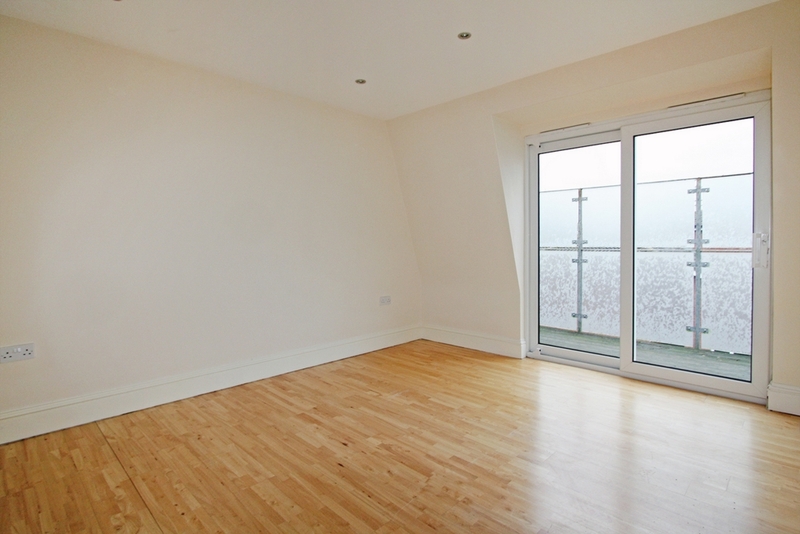 Laminate wood floors, radiator and large double glazed patio doors leading to a large balcony to the front of the property. Neutrally decorated, radiator, double glazed patio doors leading to a 2nd balcony overlooking the rear of the property. Laminate wood floors. 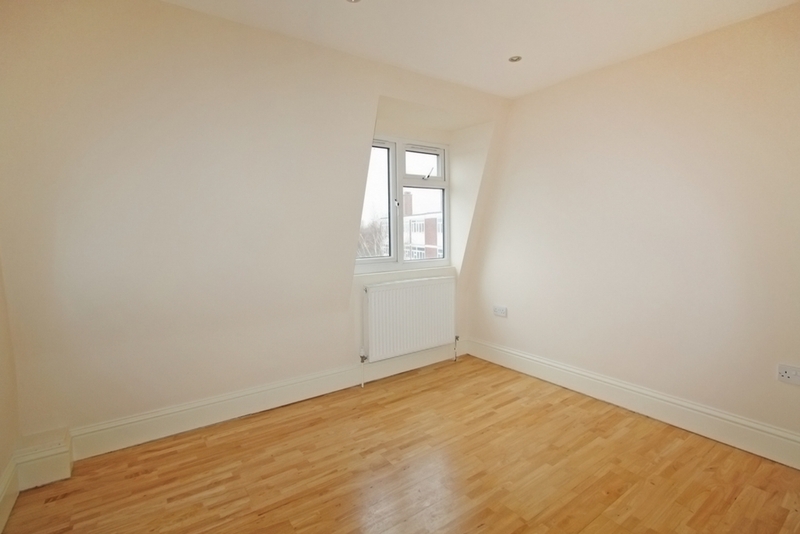 Neutrally decorated, double glazed window to the rear, radiator and laminate wood floors. 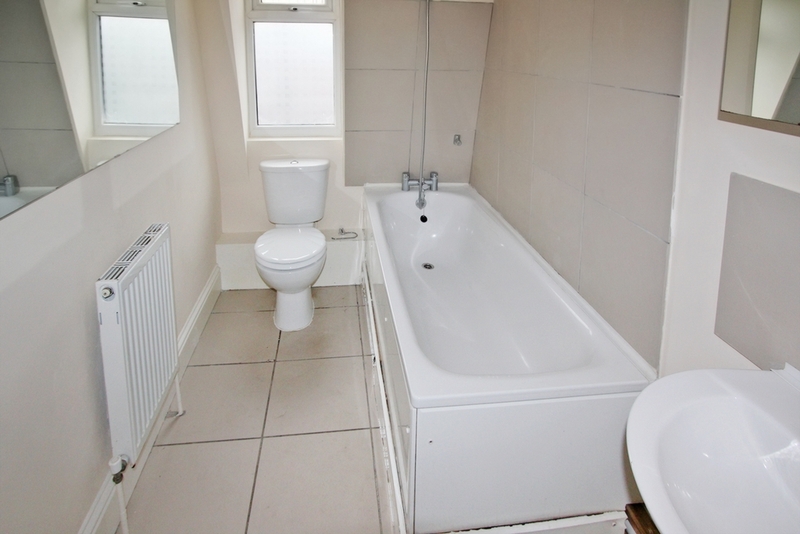 White bathroom Suite, shower over bath, tiled spash back and flooring.